Richell USA | Blog | Halloween safety for your dog! Home >> Blog >> Pet and Dog Care >> Halloween safety for your dog! Halloween safety for your dog! While dogs make great trick-or-treat companions at Halloween, some treats in your jack-o’-lantern bucket can be dangerous for your pooch. Xylitol (sugar-free candies and gum) and Chocolate are two such dangers! Xylitol in even small amounts can cause life threatening low blood sugar that can lead to weakness, vomiting, tremors, seizures, coma or death. Chocolate is also very dangerous for dogs, and is the most talked about canine toxin during the fall and Halloween seasons. The type of chocolate (dark and baking chocolates are more dangerous than milk chocolate), the amount consumed and the size of the dog, will determine how sick a dog becomes. A chemical contained in chocolate (theobromine), which is similar to caffeine, can dramatically raise a dog’s heart rate and over stimulate their nervous system, according to the AKC (American Kennel Association). Here are some signs of chocolate poisoning to watch for. Symptoms typically appear within 6 to 12 hours following the consumption of chocolate. 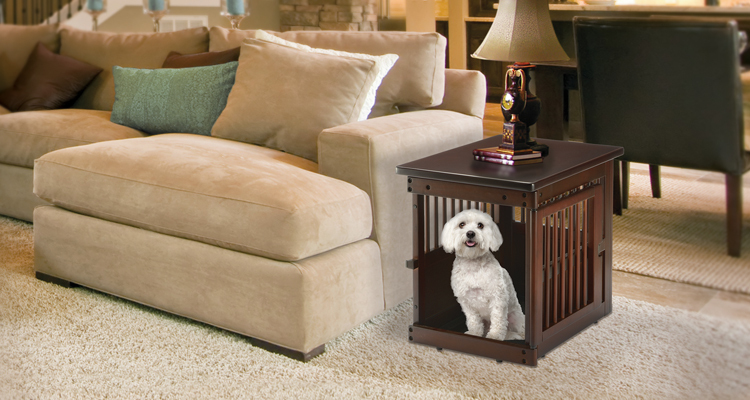 After Fido has helped you with your trick-or-treating, be sure to reward him with his own dog approved treats in his favorite Richell Dog Crate! Not only will he feel safe and secure from doorbell rings and loud, spooky noises, but he will also be safe from any dropped chocolate or small kids accidentally giving Fido any and all “treats”. 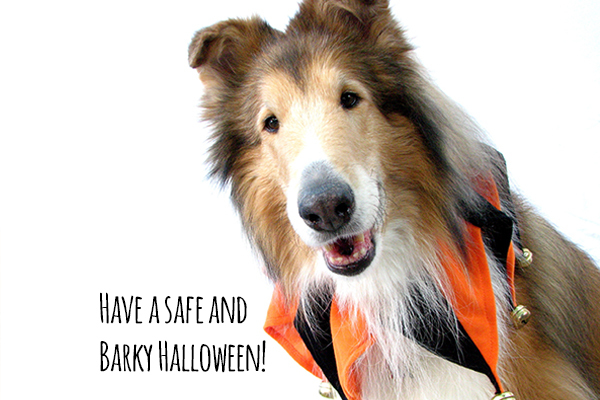 Have a safe and Barky Halloween!